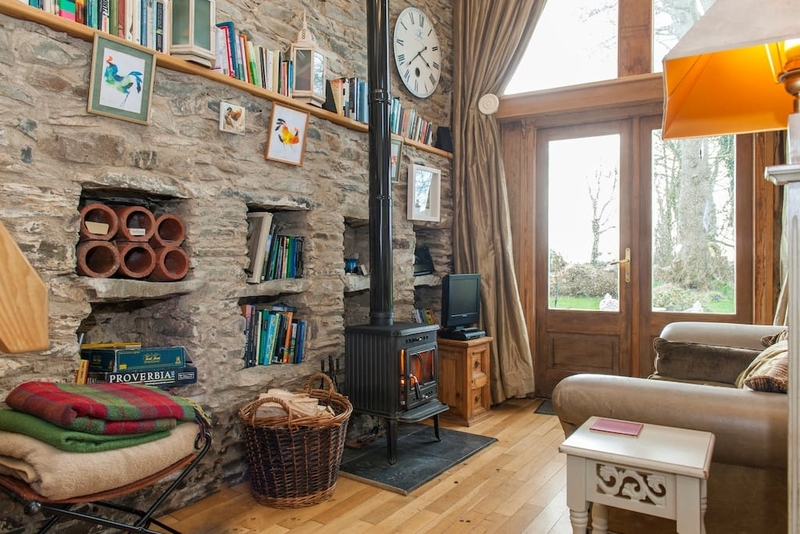 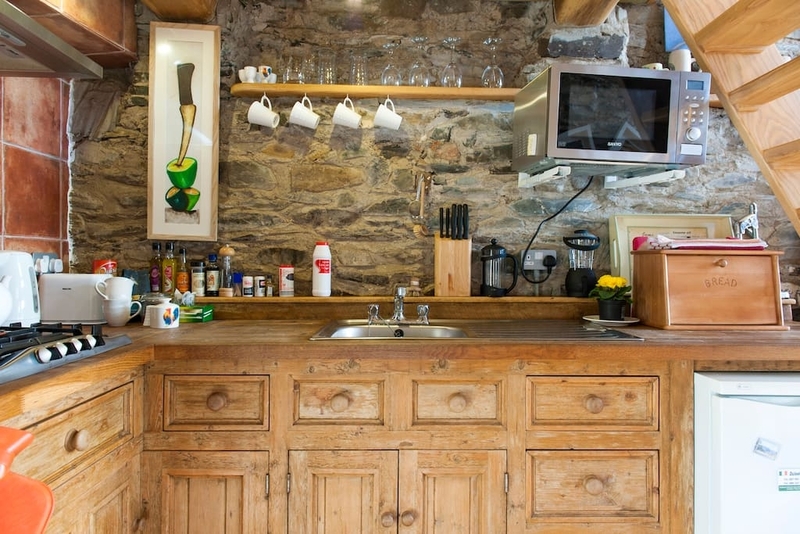 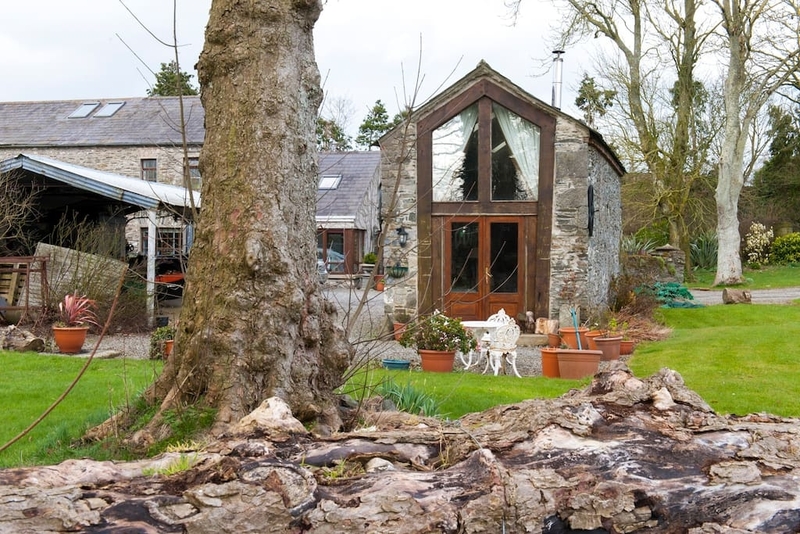 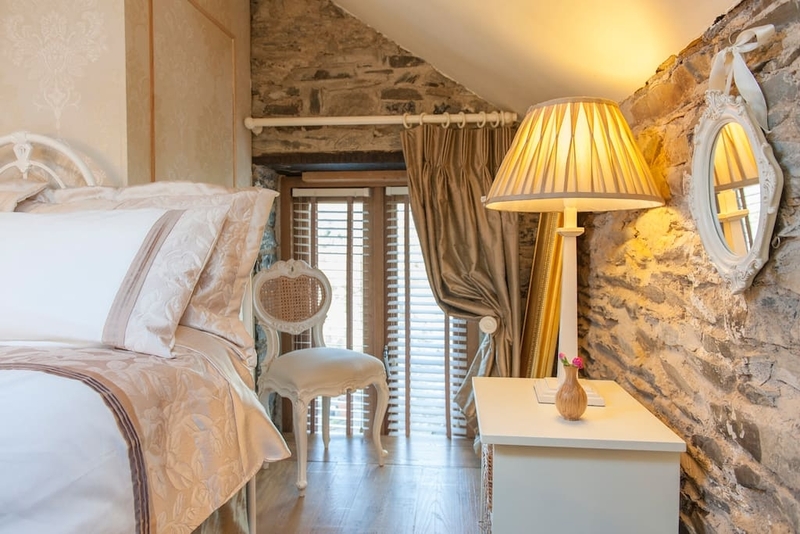 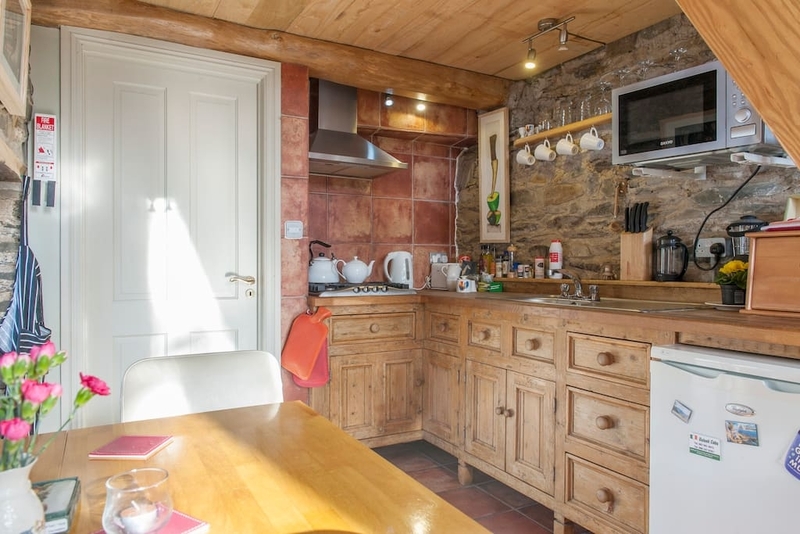 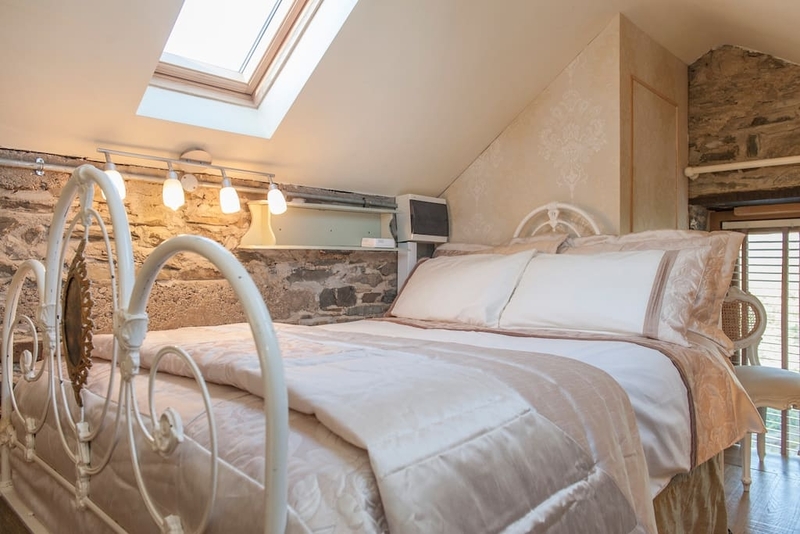 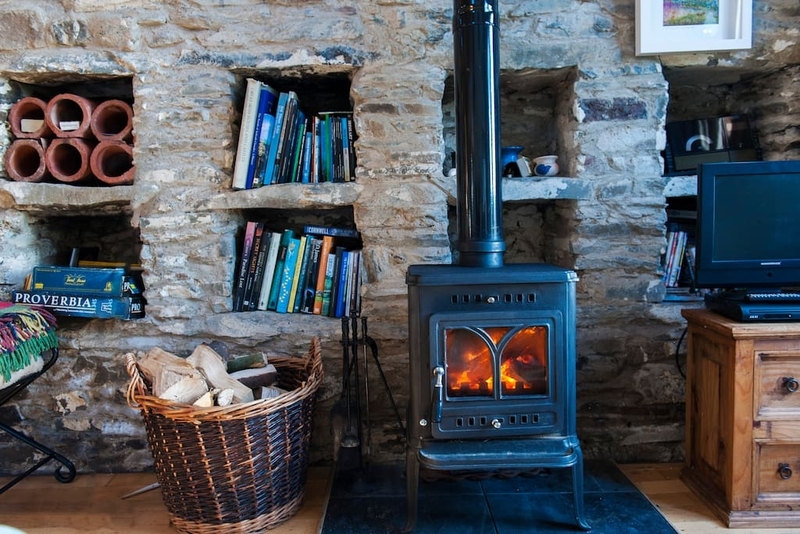 Take a break in a wonderful stone cottage. 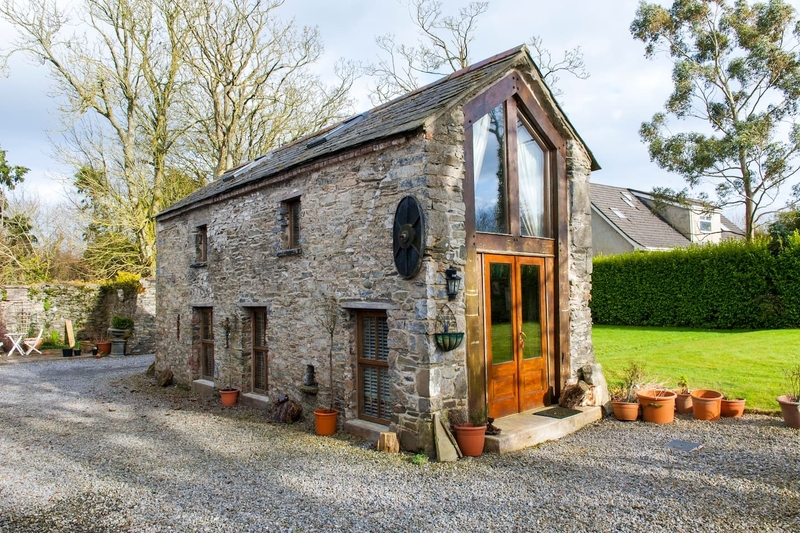 Stone buildings can look and feel very cold, if décor is not carefully chosen. 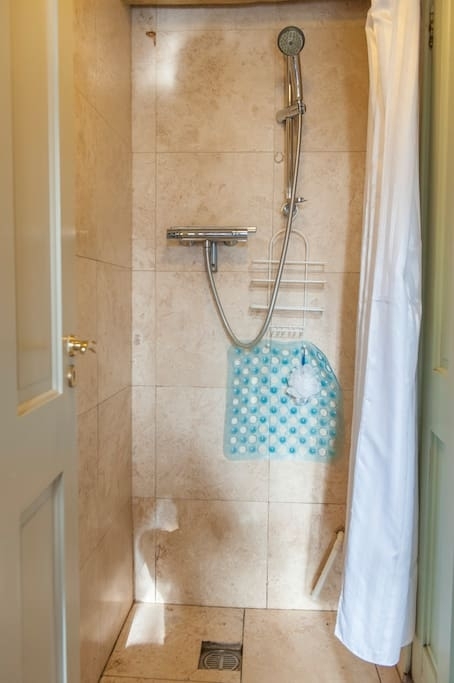 In this case, in my opinion, they have made all of the right decision. 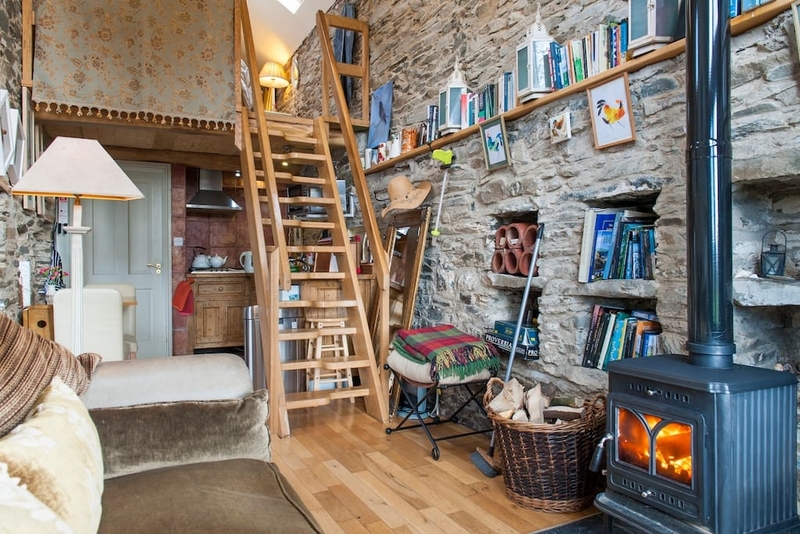 The images make me feel that no matter how cold it gets outside, you are going to be really warm, snug and comfortable, on the couch or the lovely bed upstairs. 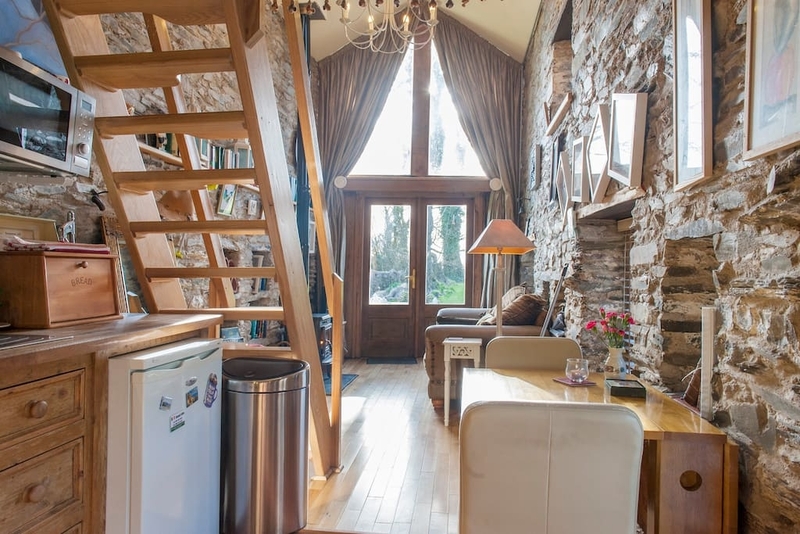 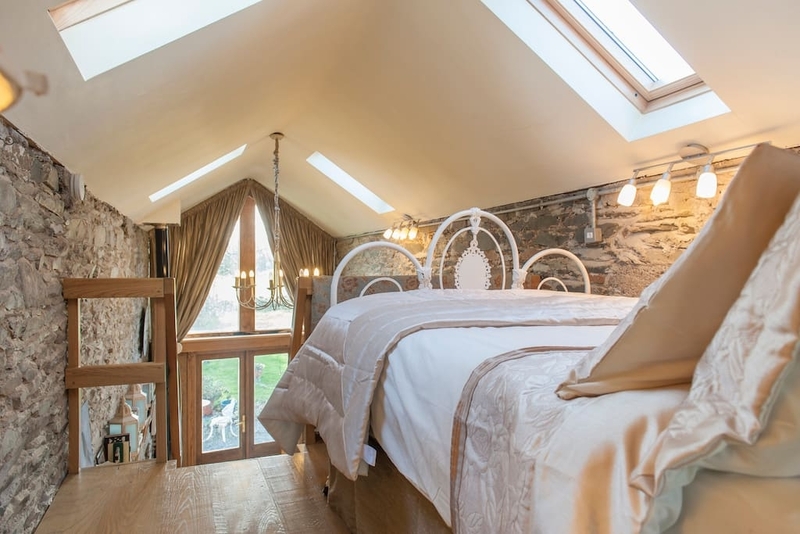 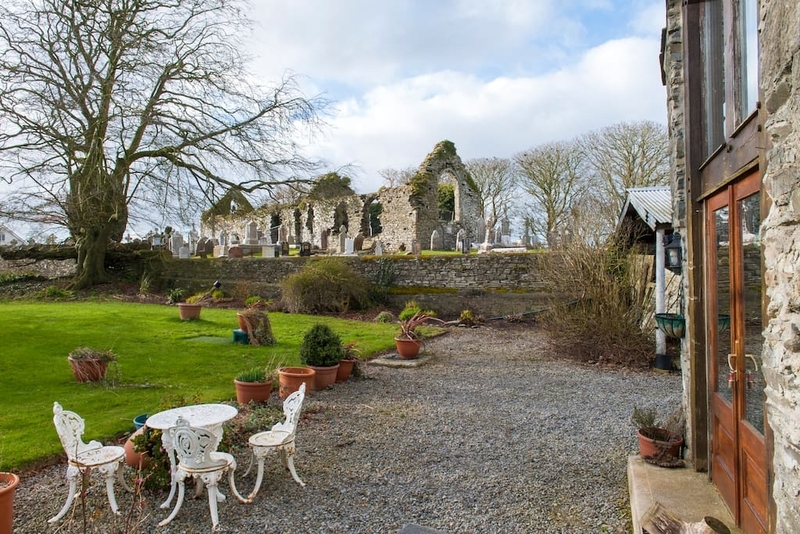 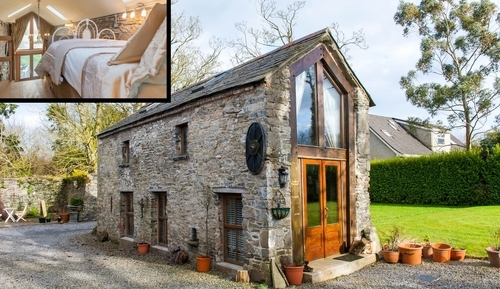 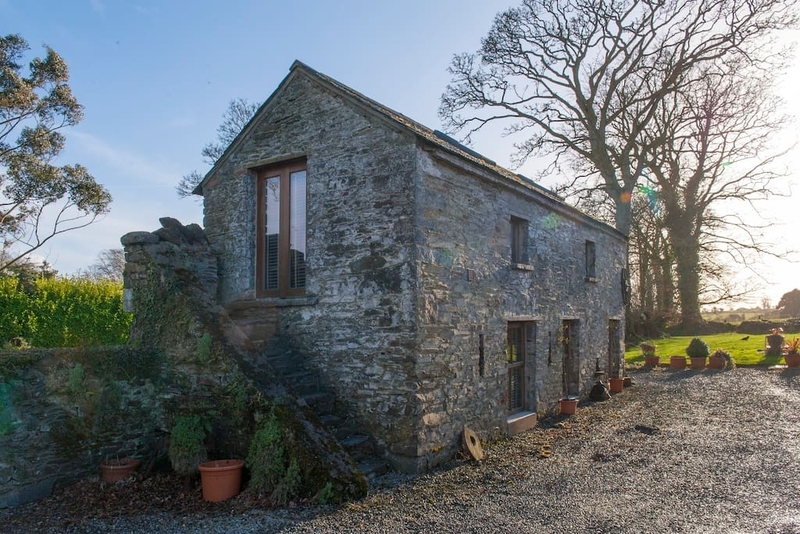 This beautiful barn conversion, is situated 50 minutes away from Dublin, in Ireland. 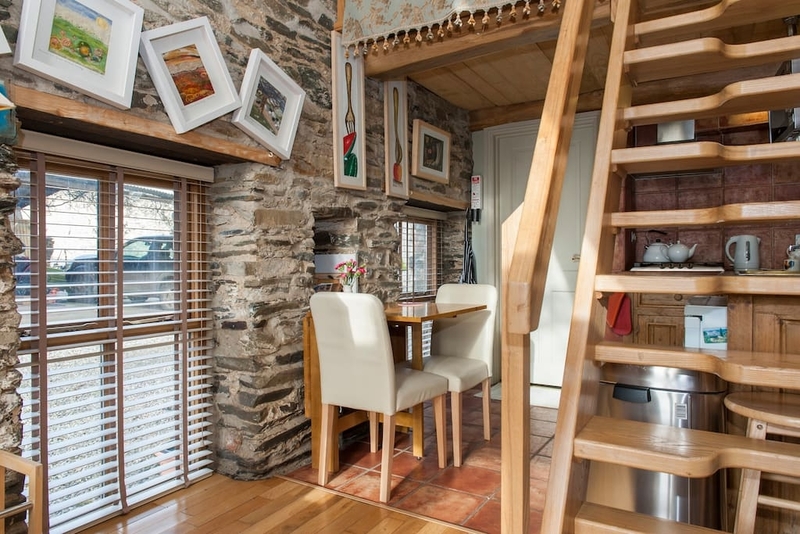 The little home is currently being rented out on Airbnb and by the looks of it, with a very positive response from the clients, that are giving it excellent reviews.